OK, I know many of you are thinking right now: “If this is true, then why do so many bodybuilders have success with long-duration, low-intensity cardio? 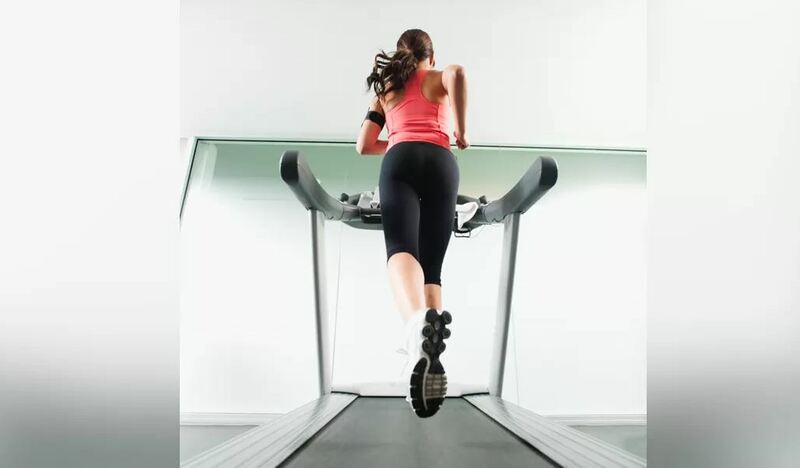 It seems to work for them…” I reply that the question is not whether long-duration cardio can help you lose fat—it can—but rather what you as an athlete need to do in order to optimize your training and reach your goals as efficiently as possible. In this case, the research is clear: High-intensity sprinting leads to greater fat loss than low-intensity, while also maintaining and possibly increasing muscle mass. That being said, sprinting isn’t easy to get started with, so it’s necessary to approach it methodically. Bodybuilders seeking fat loss should try performing 10-30 second all-out sprints for between 4 and 10 reps. When I say “all-out,” I mean you should feel like you are going to puke at the end of the sprint. However, I recommend beginning at the lower range and working your way up. Once you establish your conditioning, which will likely take at least a month, you should begin to periodize your sprinting protocols. For example, if you do three sprinting sessions per week, I recommend one to be shorter duration and really high intensity, such as six 10-second hill sprints. One could be moderate duration, such as six 15-second sprints on flat ground. And finally, one should be longer, such as four 30-second all-out cycling sprints. I’m also a fan of balls-to-wall activities like car pushes and prowler or sled pushes and pulls. That may sound like a lot of guidelines, but just think about all the time you’re saving by not spending hour after hour on the treadmill. It’s definitely worth a little bit of extra planning.